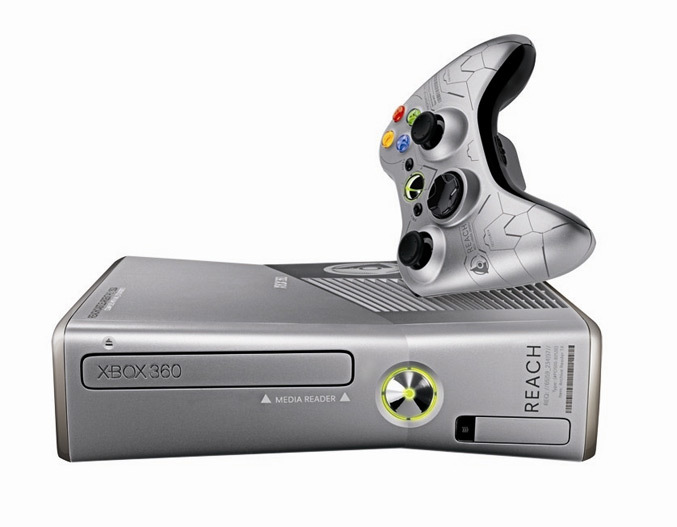 Microsoft announced the Xbox 360 Limited Edition “Halo: Reach” Bundle, which will be available September 14th and will include the new version of Xbox360 with an exclusive silver design, two custom “Halo: Reach” Limited Edition Wireless Controllers and themed Xbox 360 wired headset, a token for the Limited Edition Elite armor set, an episode of “Halo Legends” as well and a copy of “Halo: Reach” game. 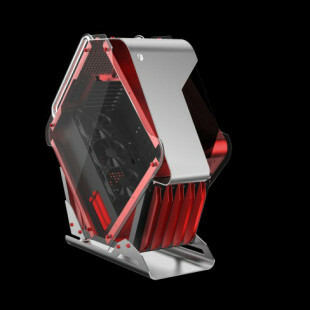 The new silver version is designed by Bungie and includes all standard features of the newly Xbox 360 console, a 250 GB Hard Drive, built-in Wi-Fi and has a suggested retail price of $399 USD. 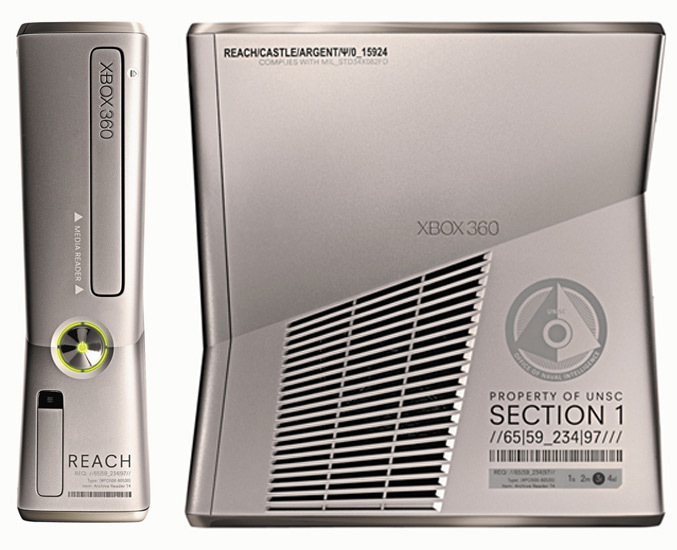 In addition, the specially designed console, “not only captures the look and feel of the game, but also features custom sound effects from the “Halo” universe. Whatever that means! The Limited Edition Wireless Controller and Wireless Headset with distinctive silver color and exclusive “Halo” artwork by Bungie will be available in late August for $59.99 and $49.99 respectively, and also if you get the controller you will receive a Xbox LIVE token for an animated Covenant Banshee Avatar item. 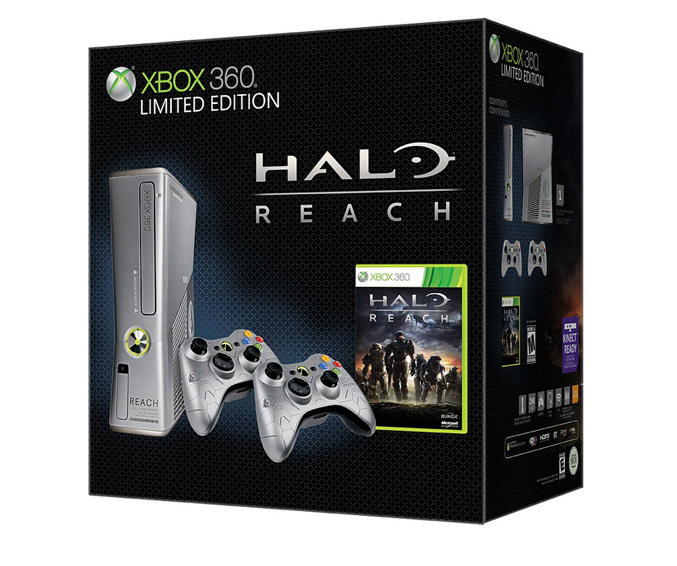 The Halo: Reach launches worldwide on Sept. 14, 2010, and in Japan on Sept. 15. and is available for preorder in Standard, Limited and Legendary editions for $59.99 , $79.99 and $149.99, respectively. As a special bonus, fans can receive a token to unlock an exclusive in-game Spartan Recon Helmet, by picking up a copy of the game on launch day at North American retail stores, and outside of North America by making a pre-order reservation at participating retailers.